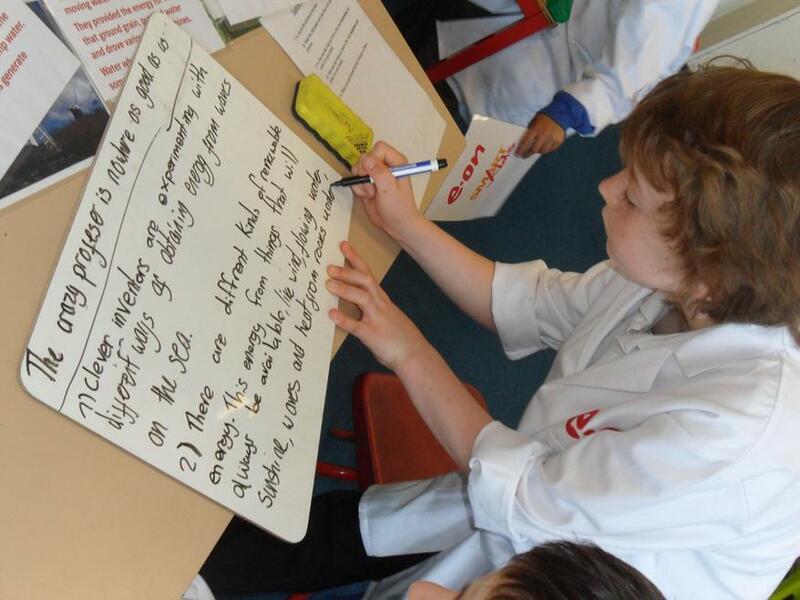 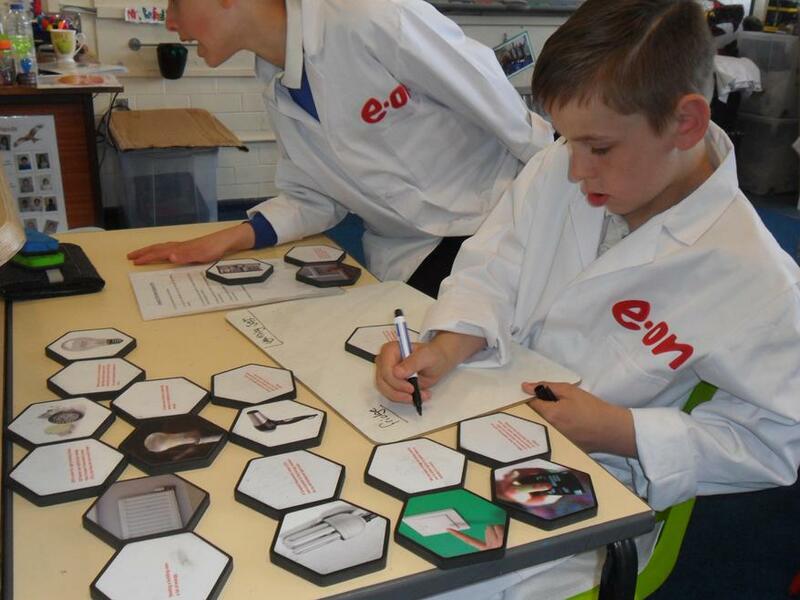 Bringing Science to life was the aim of the visiting EON workshops today...and the children will certainly remember the experience! 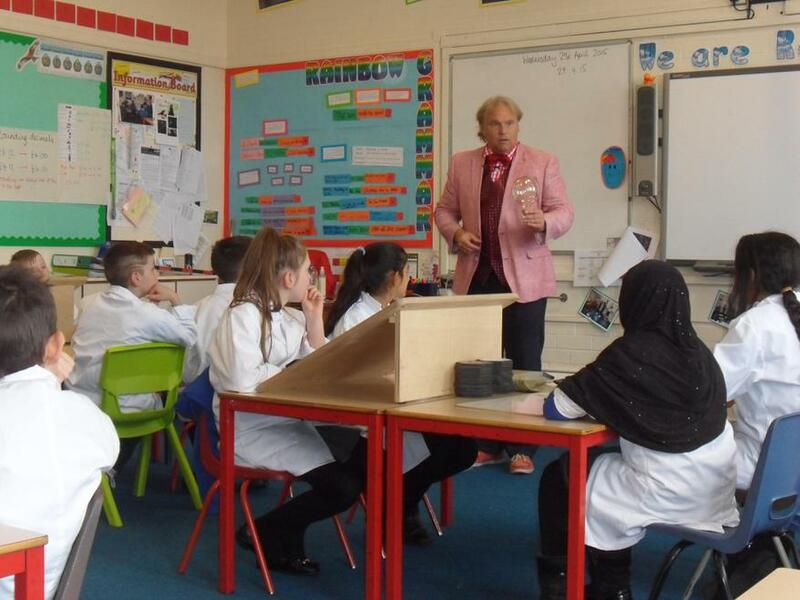 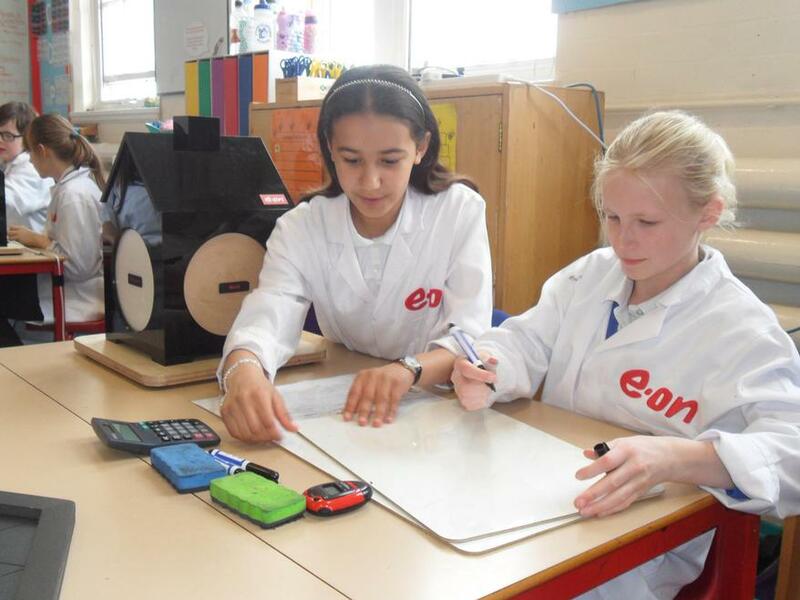 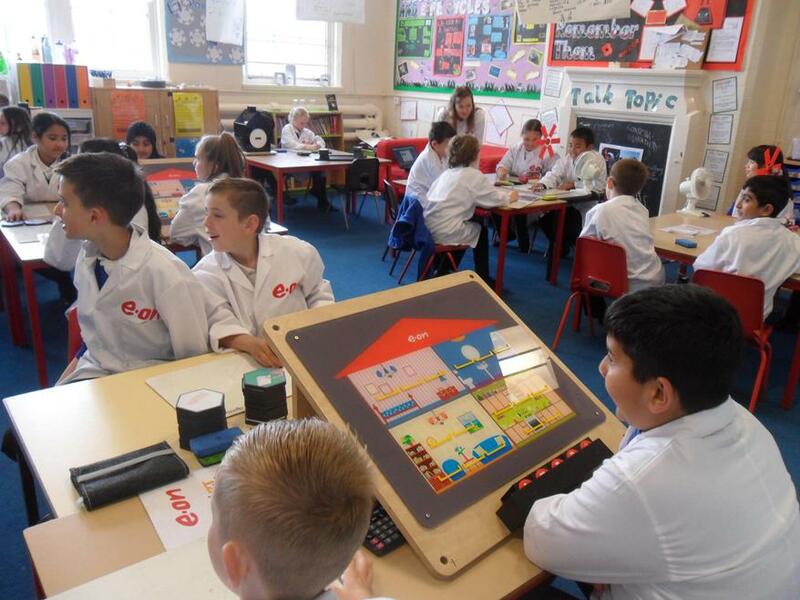 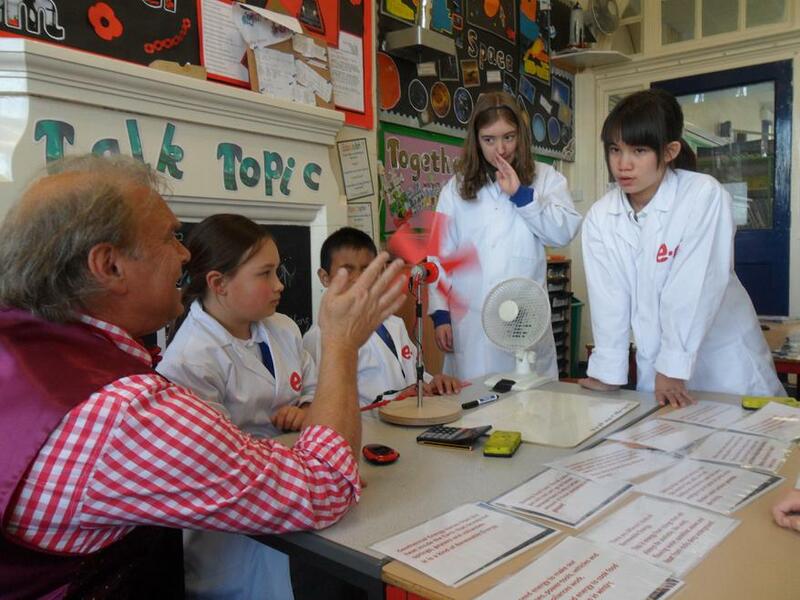 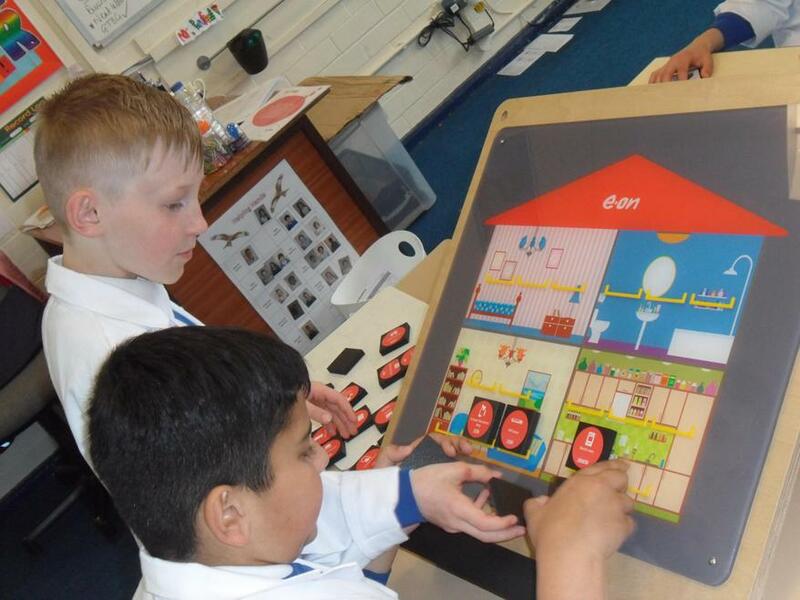 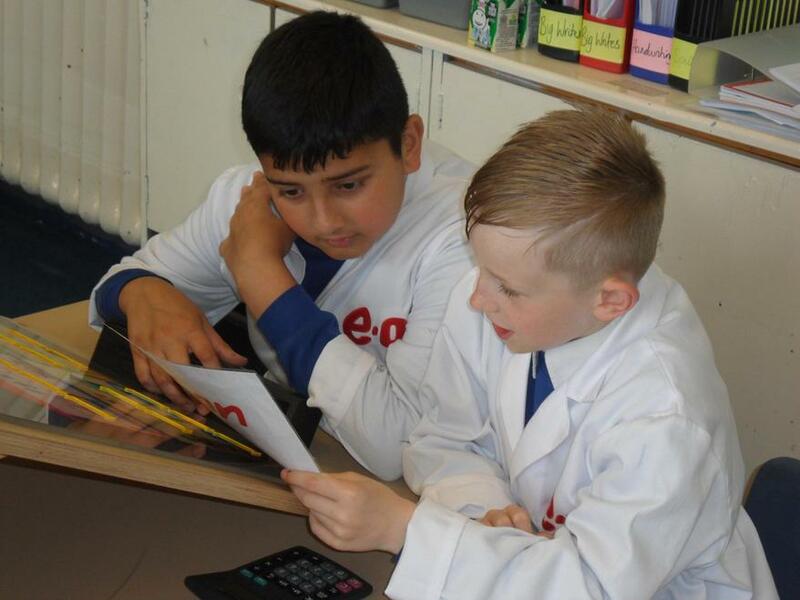 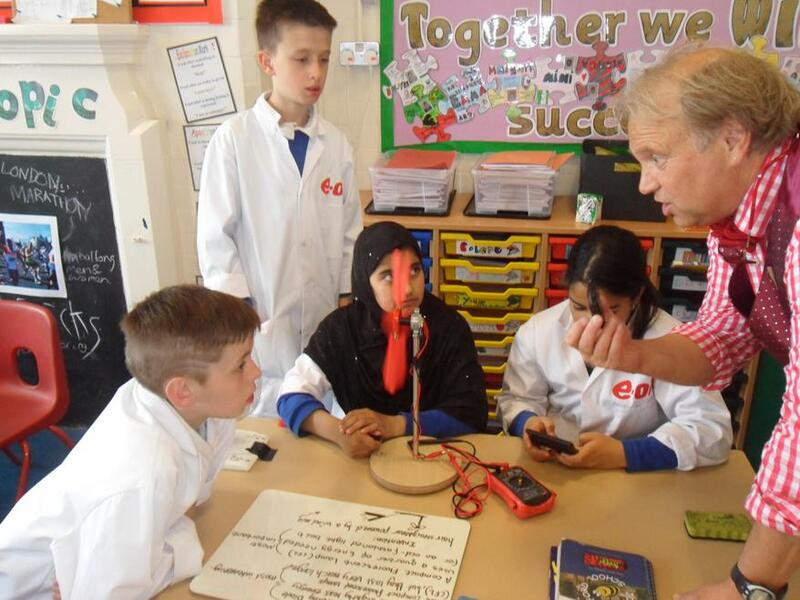 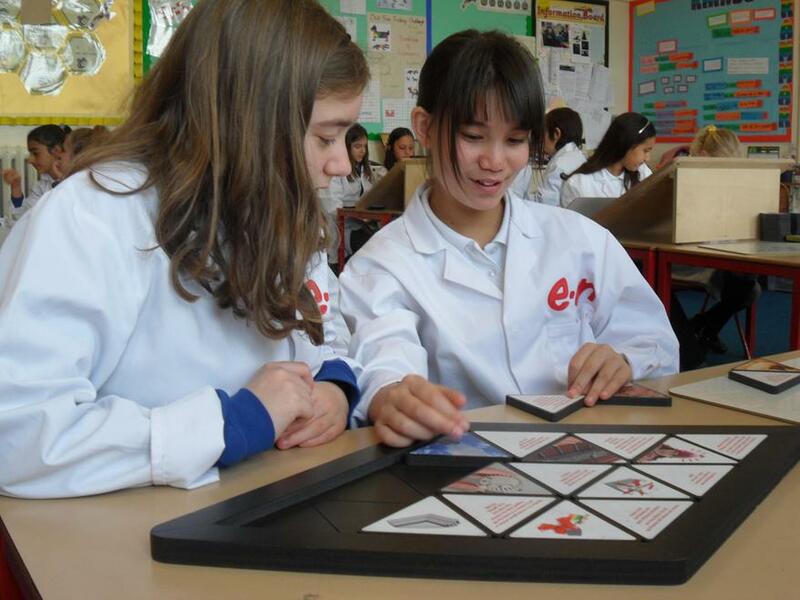 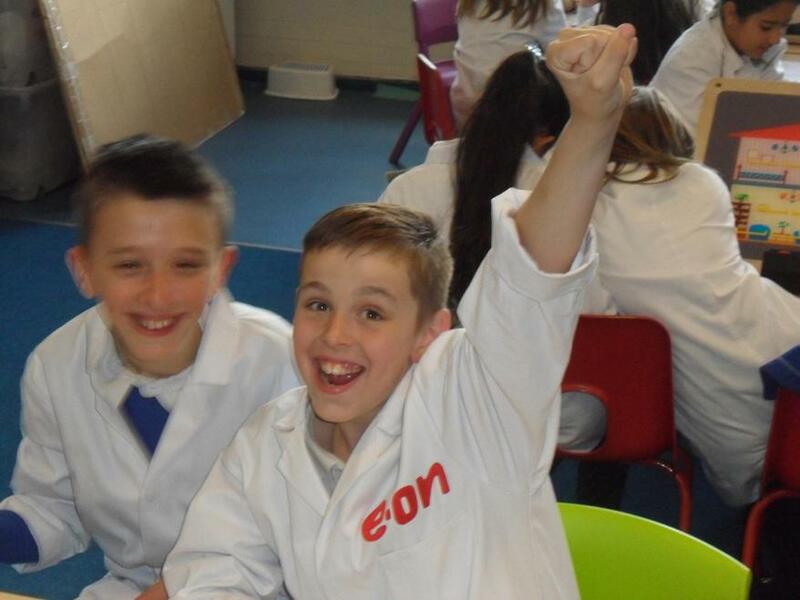 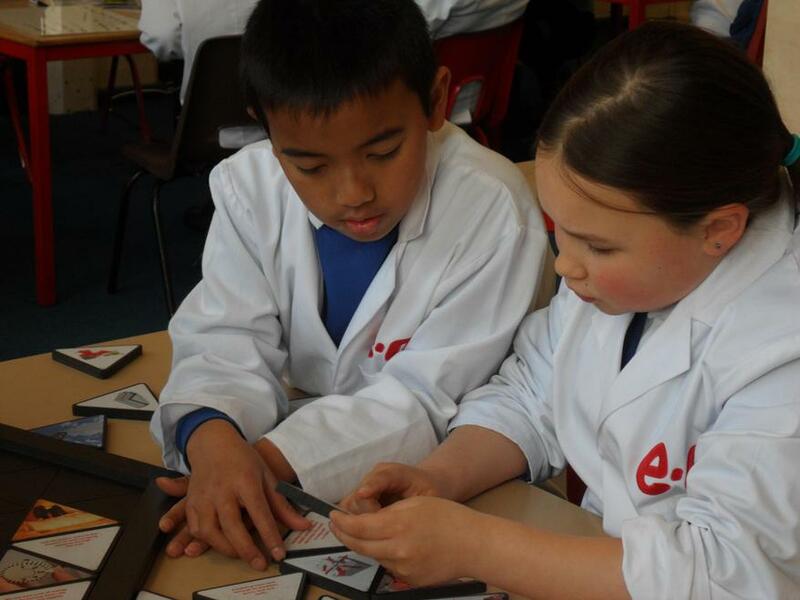 Led by representatives from EON, the children took part in loads of fun activities through their time with 'Professor Smart' and his assistant 'Dr Neon Bright'. 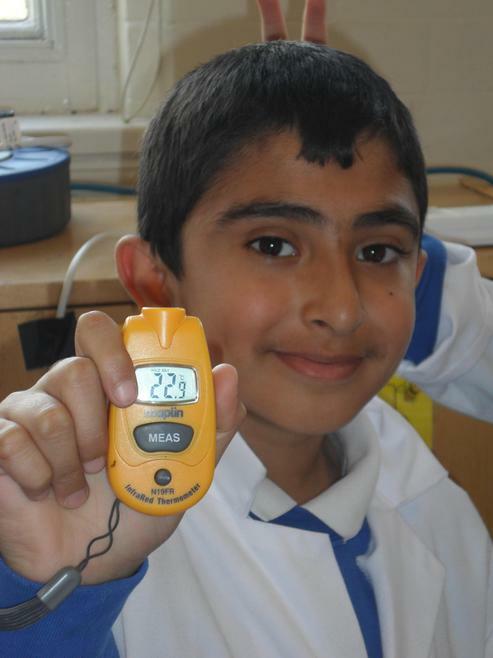 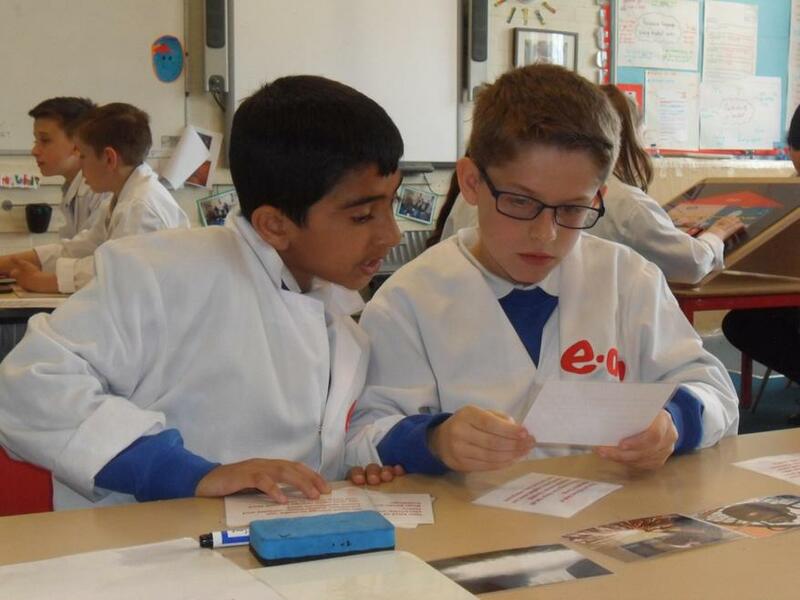 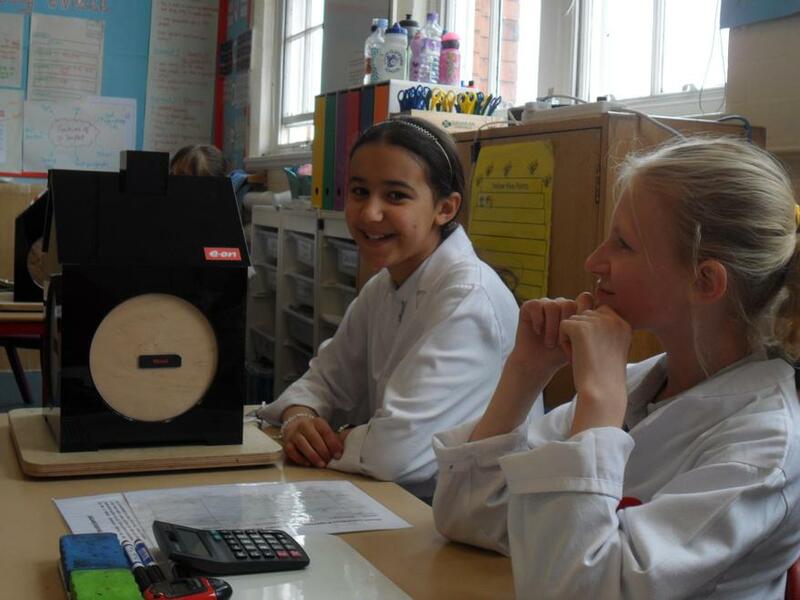 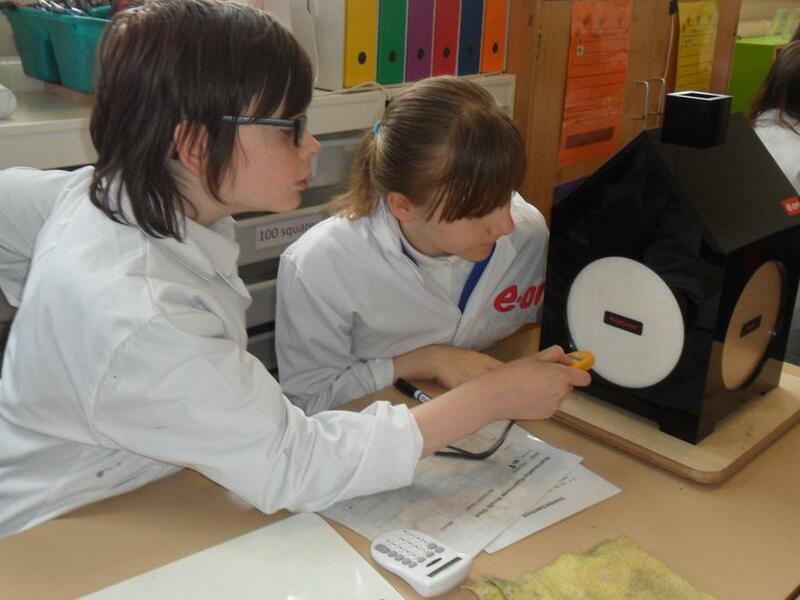 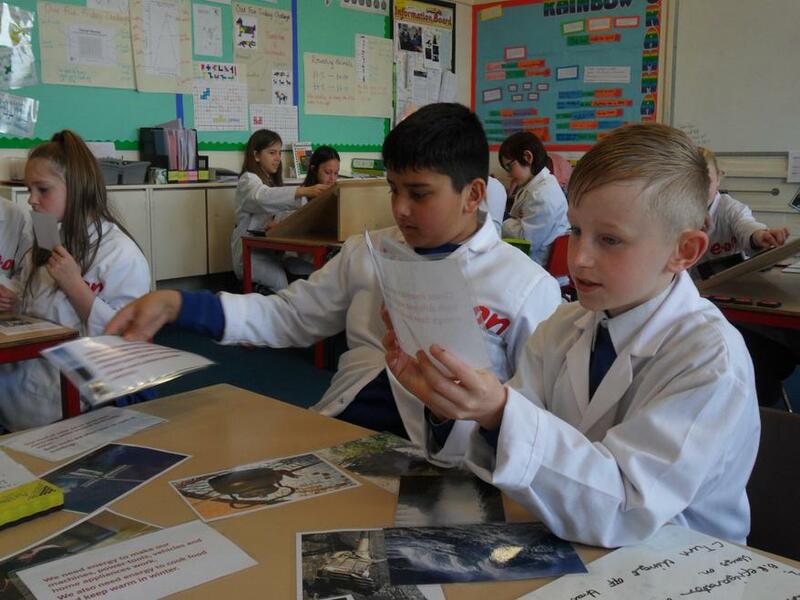 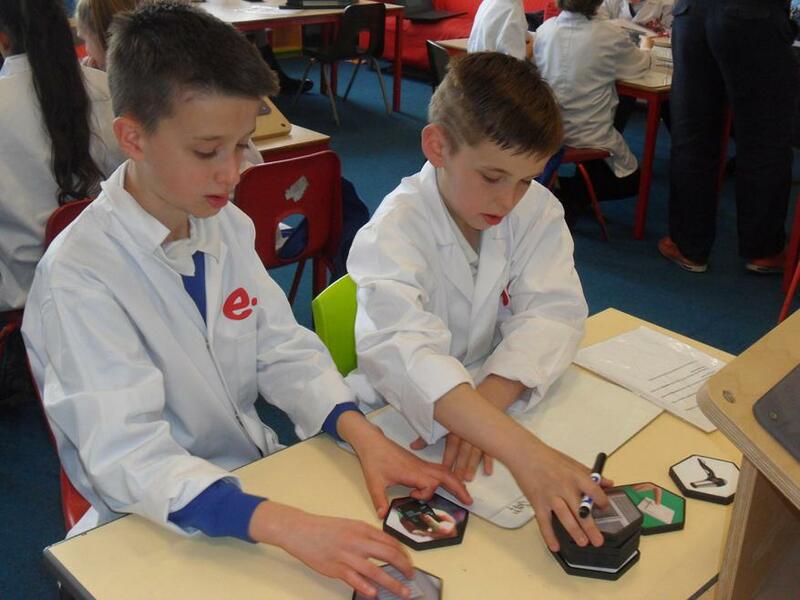 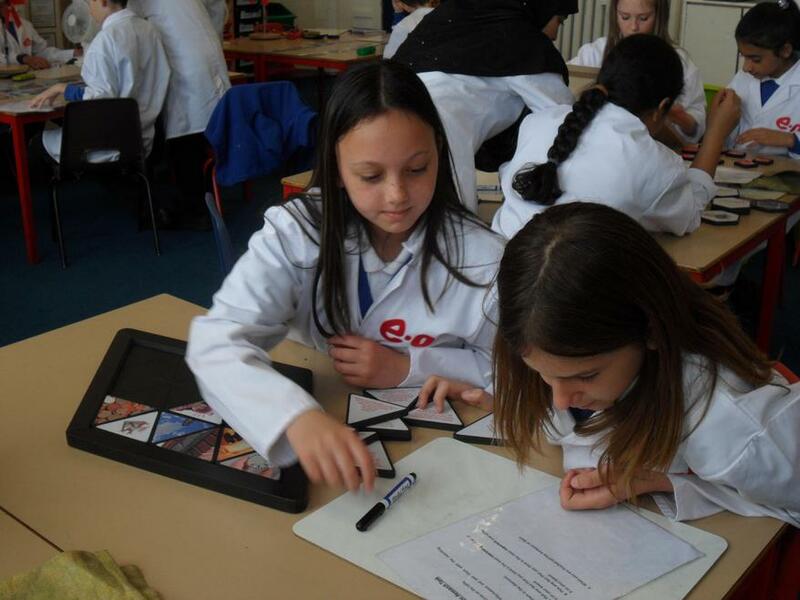 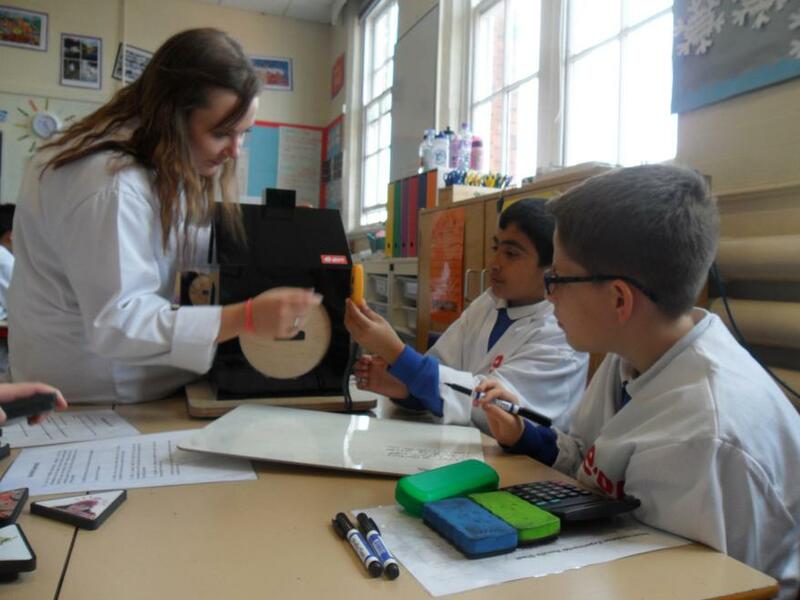 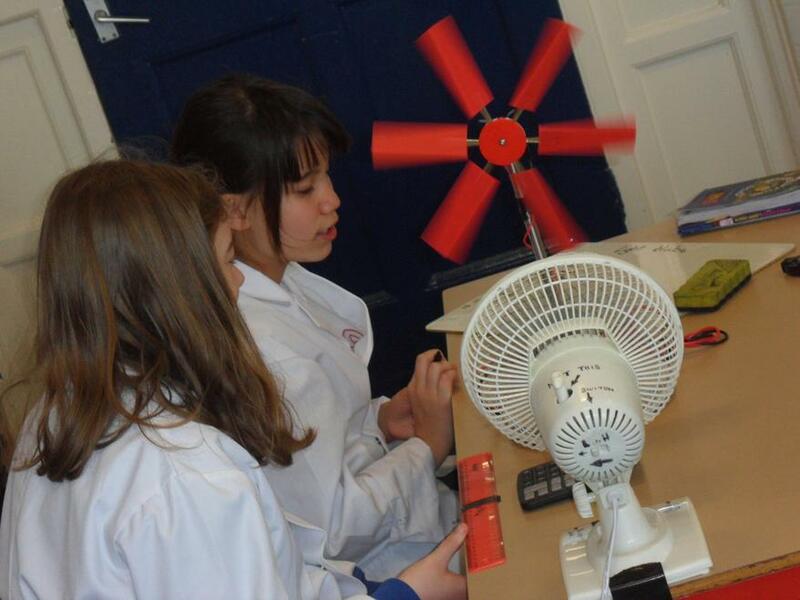 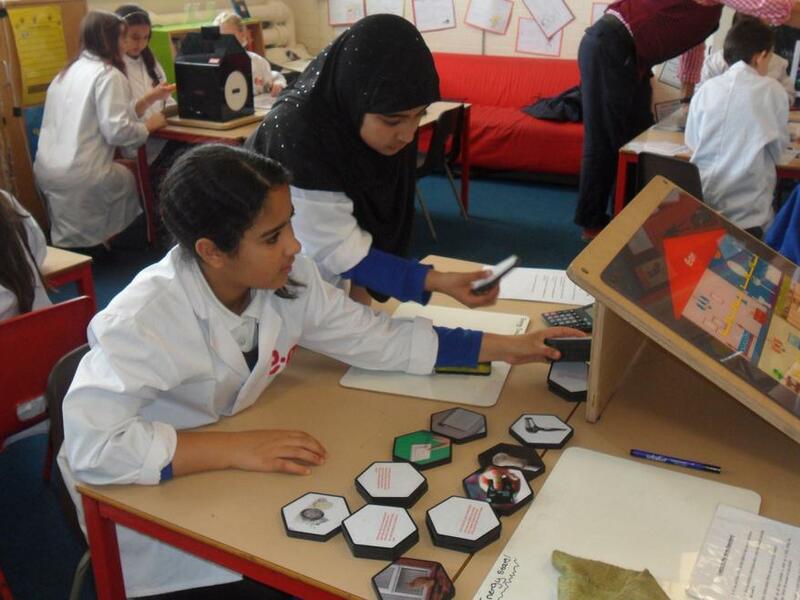 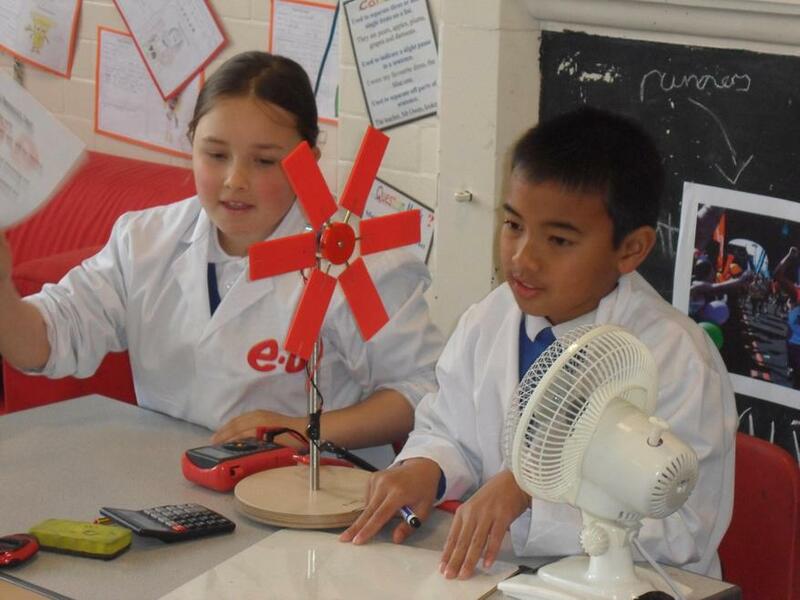 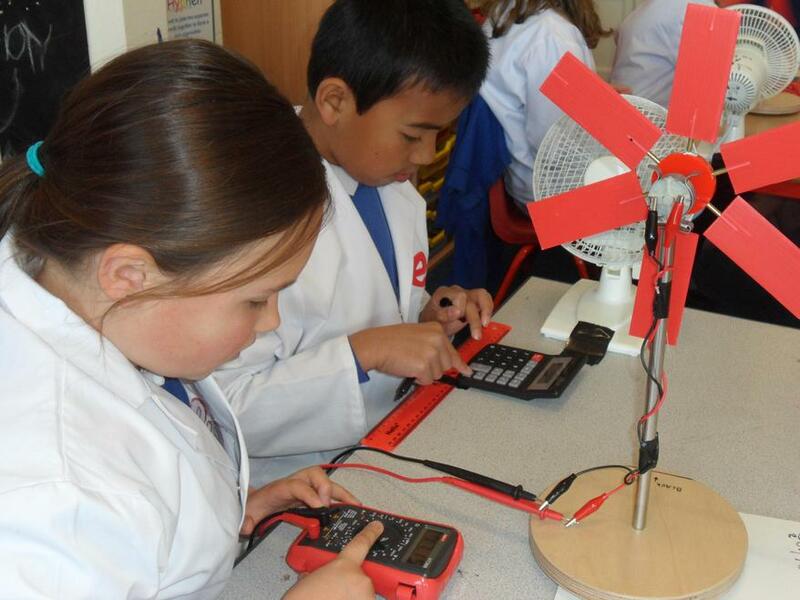 Experiments and research into energy were enjoyed by all the children- see the gallery for some of the fun activities that the children enjoyed.